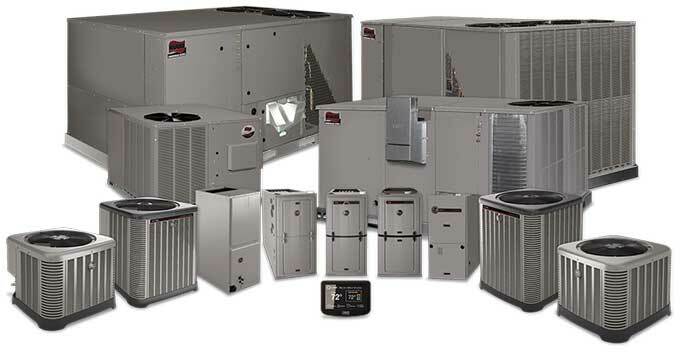 We offer a variety of heating and cooling products, both for residential and commercial use.Towery Air Conditioning is committed to representing leading manufacturers in the industry who develop and build systems that offer home and commercial clients the most reliable and efficient systems. We are continually investigating, researching and evaluating manufacturers and their products in order to offer and design state-of-the-art systems that best suit your particular need, from affordable to the top-of-the-line energy saving systems. Towery offers a full range of replacement parts and accessory products as well. Towery is a proud RUUD PRO PARTNER contractor. We offer RUUD in our remodels and even our new Towery Homes. 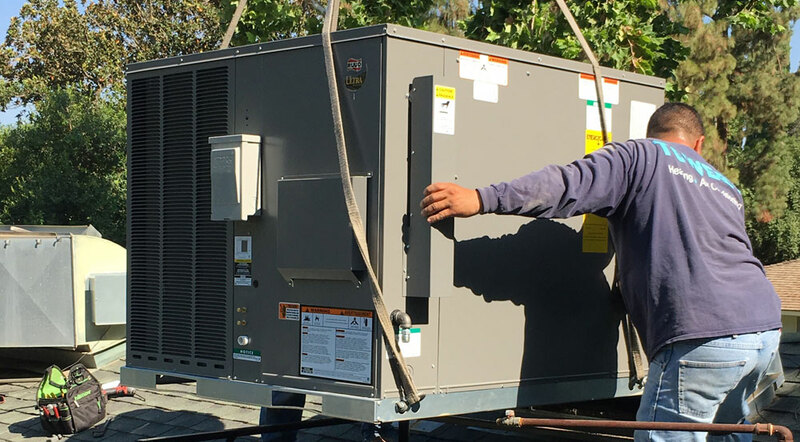 We offer efficiencies from 14 SEER to 20 SEER, packaged and split equipment.